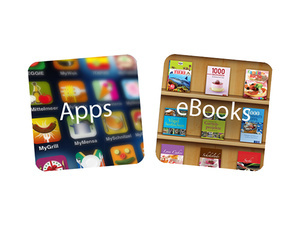 eBooks, apps and content solutions are the next in line. 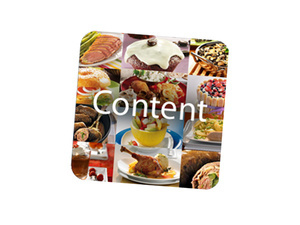 Our recipe database alone contains more than 30,000 recipes including up-to-date food photos. We are developing these for our sister publishers at VEMAG, for external clients and for ourselves. The digital future has already begun as far as VEMAG is concerned. Nearly 600 books and numerous apps have been created by Apollo since 2013 and the trend is rising sharply. Besides German e-books, we also supply many titles in Spanish and English. Our books about cooking and handicrafts in particular, as well as our children’s books, delight many readers. Our e-books stay faithful to the best VEMAG principles and aim to combine the best value for money with a very wide distribution. As a result, our books are available in all major stores across Europe. Do you need content for your newsletter, an editorial calendar for your website or to enhance your presence in social media? Talk to us and, together with our large and international editorial teams, we will be glad to help with your requirements. We can put together high-quality content packages for your own e-publishing projects. On request, we offer complete apps, customized newsletters or ready-to-use iFrame solutions for your website. 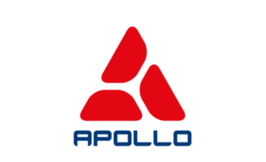 Our customers work successfully with both pure content delivery and the complete solutions provided by Apollo.